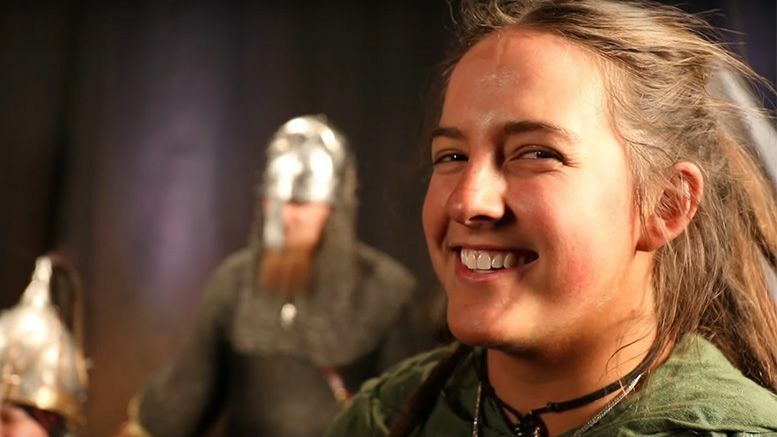 WWE shared a video on Wednesday confirming what many had already suspected — Sarah Logan was one of the Vikings in War Raiders’ entrance at TakeOver. “I’m gonna be a Viking for my husband’s first-ever TakeOver title match,” an excited Logan says at the top of the Performance Center video. Rowe later revealed in the video that the crew also included his brother and sister. Watch the full behind the scenes video below.